The past week and a half have been absolute garbage. All last week, I just kept thinking about how it should have been my last week of work. How we should have been prepping to bring home our little girl. But here we are. No baby. Not even pregnant. Not bringing home a daughter. Today would have been the day she was born. 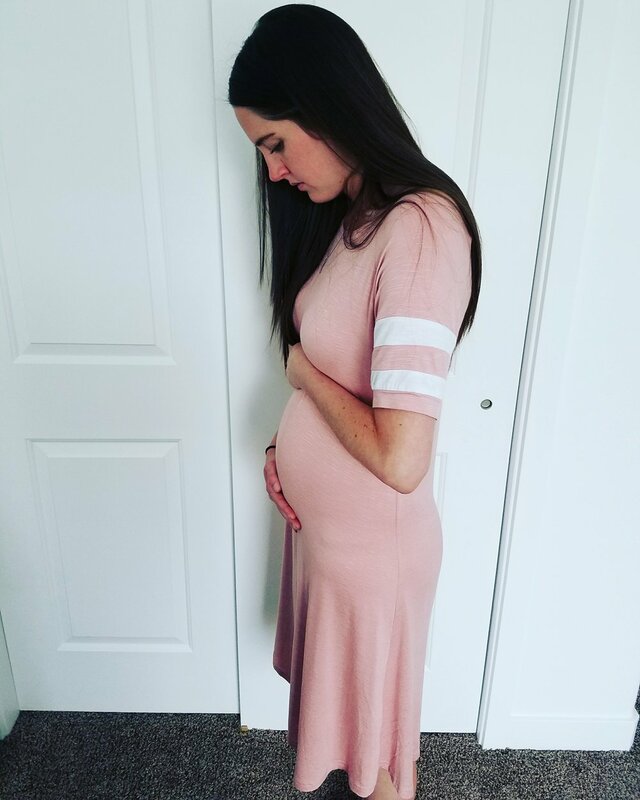 Her due date was November 8, but our doctor told us we will forever be induced at 37 weeks. Today would have been 37 weeks. I can almost picture what she would have looked like. Dark hair like Carter, her cheeks a bit fuller than his. I think they'd have the same lips though, with my shape, but Brandon's fullness. Rather than going to the hospital bright and early this morning, we headed to the airport. I knew today was going to be hard, so we both took the day off and planned a trip. I think this weekend will allow us to relax, recoop, and spend some good quality time together, hopefully with our babies' spirits close by. I wish I was 37 weeks pregnant today. I wish I was in labor. I wish I was waiting to see our daughter's face. But we'll keep waiting, and keep wishing, and hoping that our next little baby isn't too far away.